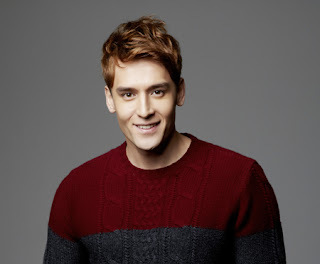 Julien Kang recently responded to the marriage and dating rumors involving Jang Sung Hee. On July 28th, speculations arose stating the two stars may be in a relationship. However, Kang was later on contacted by his agency and denied the rumors. According to his agency, the claims are groundless and false. The actor and model allegedly have a sibling-like relationship, and nothing else. In regards to meeting the same friends at a gathering, the agency stated it's normal since they're friends.